What began as a hint of a whisper became a life’s work; my life’s work. A walk of life became a way of life. Being blessed with this “Gift of a Whisper” has culminated into both my vocation and my avocation. My mission and my message is to assist you by delivering detailed messages about your particular path. Not only can I help you with discernment for your destiny, I will also deliver validating messages from the heavens. The Creator has gifted me with a multitude of gifts in the way of healing and guiding. Imagine the possibilities when I connect you with your higher self, your angels, and your guides and, more importantly, connecting you with your past loves. I never travel alone; my spiritual family also known as my T.A.G. Team (Teachers, Angels, Guides) are always with me and with you, as well. I combine spiritual awareness and personal development in order to facilitates your healing time. I don’t just reach out, but I also reach through –through your stories, blocks, and limits. Through my innate giftedness, and through my spiritual downloads, I help you to transmute those old habits and patterns and transmit new rituals for a light-filled life. I recognize and communicate from spirit, as well as receive information and give insights. If you are seeking a gentle but straight-forward nudge out of your head and into your heart, I can get you into your heart space with my intuitive readings. These inspirational messages lead you on the path for which you are intended. Not only are these messages delivered in a positive manner, but they possess potential to be life-altering experiences. One of my gifts allows me a medical connection with Spirit; therefore, I have assisted in saving lives by sharing previously unknown health information. Whether you need closure from the past or guidance toward the future, I can shed a light perspective on a dark, old wound helping you create the path to emotional healing. Through my Trinity Link which opens the gateway into the heavens, I am able to help you live the life you love. Looking for a unique way to get together with friends? Host a psychic house party for an evening of angelic loving fun and information. Each guest* receives a personalized reading. It’s sure to be a get together they’ll never forget. Designate a quiet room away from the party so guests can receive personal, confidential messages from the spiritual and angelic realm in private. Advise your guests that readings are individual, 20 minutes long and taped. Suggest they prepare a few questions of their own to ask during the reading. It will make the session enjoyable and entertaining for them as well as their loved ones on the other side. After the readings there will be time for group questions and answers. 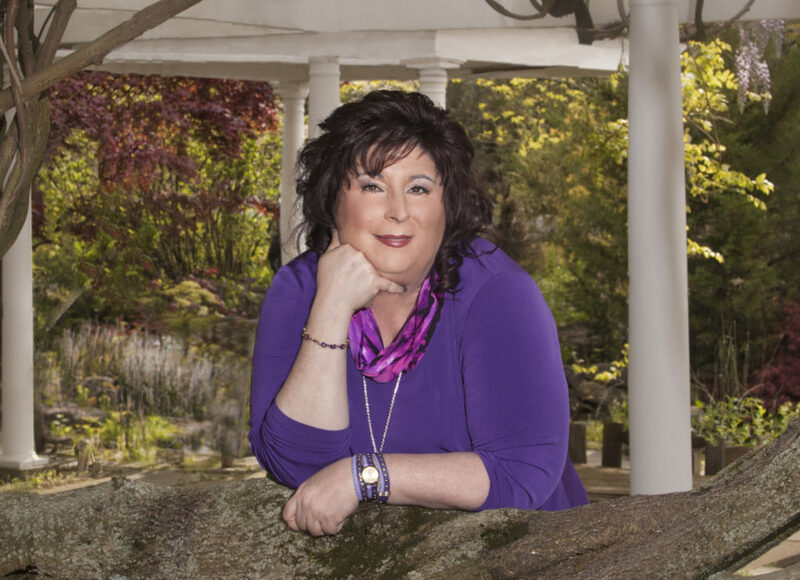 Teresa will take questions about the angelic and spiritual realm. She will also share information about how angels heal and protect. A credit card deposit is required to reserve a date. Teresa only does house parties within a one-hour radius of Bergen County, New Jersey due to the taxing amount of energy required and physically exhausting nature of the readings. Make your next get together one to remember. Call 201-475-1044 or email the Spiritual Communications office for more information on scheduling a psychic house party with Spiritual Medium Teresa of Northern New Jersey. We’ve all heard it said that our pets love us unconditionally. Imagine what the world would be like if we each loved one another unconditionally. We have so much to learn from our beloved pets. My first love in life was my grandfather’s German Shepherd, Duchess. When my grandfather died, Duchess came to live with us and she mourned his passing for months. I would come home from school and sit with her every day and we would talk. I would hear her sweet words in my head and sometimes even out loud. We became close friends. She died about six months after she came to live with us, and I was devastated. However, I saw her a few days later sitting in the same place next to the radiator in the kitchen, and she was happy and smiling. She talked to me as if she were alive. I could feel her brush up against me; her fur was soft and warm, as if she were still alive. We continued to have a special bond until I went away to college. As an intuitive and an angelic reader, my abilities to communicate don’t start or stop with your human loved ones; they also include your beloved pets. Pets have their very own special way of communicating to me through my intuition so that I can relay those heart-felt messages back to you through them. Our pets hold the key to humankind’s most wanted attributes and traits; loving others for the highest good, nurturing us, and loyalty – just to name a few. It’s no wonder they have so much to say, and I speak their language. After having my own experiences with animal communication, today I enjoy communicating with all animals both alive and deceased. I specialize in dogs, cats, birds, horses, rabbits, and most farm and zoo animals. Within a 60-minute reading, I can communicate with up to three animals. The loss of a beloved family pet member can be devastating. Contacting our furry family members in the afterlife is always a comforting joy. When I connect to the heavens to talk to your furry family members, there are also deceased family and friends who want to talk, therefore it’s best to book each spiritual reading for 60 minutes. It’s comforting to know that your loved ones are sharing space with your beloved pet family, as well. They all have so much to say and share. Not only can I listen, but I can convey – their heart-centered messages delivered right to your heart. 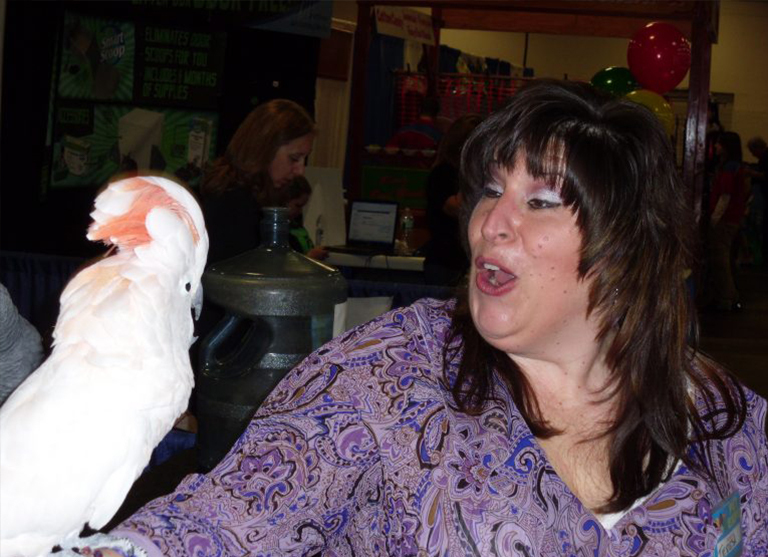 If you own large animals, please call the office to discuss having me visiting your barn, farm or zoo.